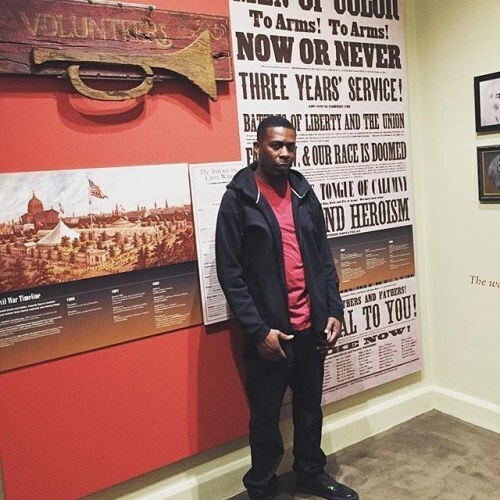 "This week @therealgza from #wutangclan visited @muttermuseum! He loves #science and was fascinated by this poster in our #civilwar exhibit. Thanks for stopping by! #STEM #medical #medicine #rapgenius #thegenius #sciencegenius #genius #wutang" By muttermuseum on Instagram.